MSD in India has announced leadership change. K. G. Ananthakrishnan (KG) current Managing Director of MSD in India will retire in the beginning of 2017 and Vivek Vasudev Kamath will assume role of Managing Director Designate from December 16, 2016. 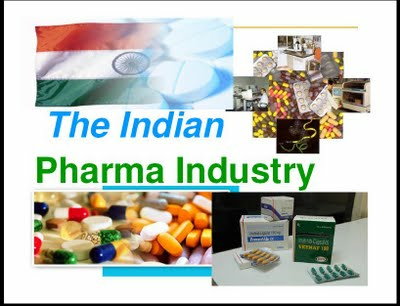 MSD in India operates its business in India through three legal entities, MSD Pharmaceuticals Private Limited, Organon (India) Private Limited, and Fulford (India) Limited. Vivek Vasudev Kamath has over twenty five years of experience across India, South Asia and ASEAN markets. He brings rich experience with leading Indian and Multinational healthcare organizations in marketing, sales and general management. He has managed portfolios in prescription, over-the counter (OTC) and Diagnostics segments, partnering with healthcare professionals, consumers, diverse trade channels and Government/ non-Government healthcare entities.